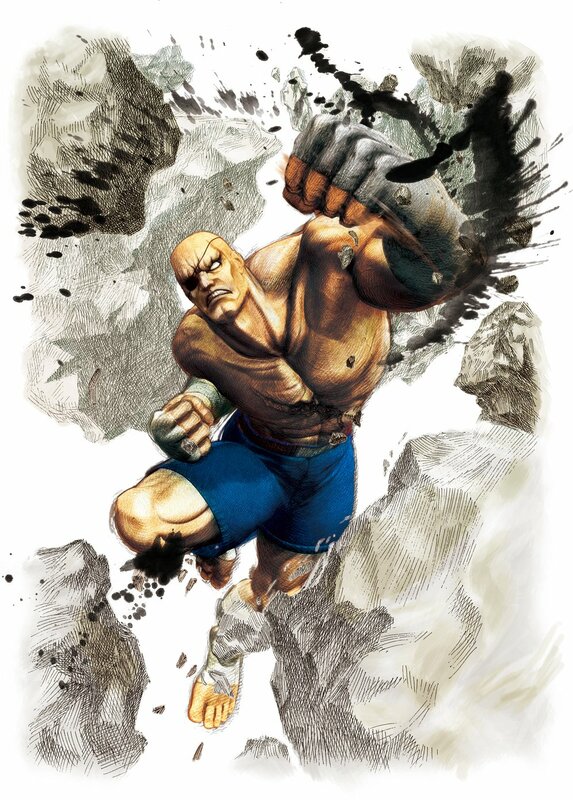 With the later Street Fighter games including the Street Fighter Alpha and EX games he became a playable and fan favourite character and was featured in almost all Capcom crossover games except the Marvel and Namco X Capcom series. 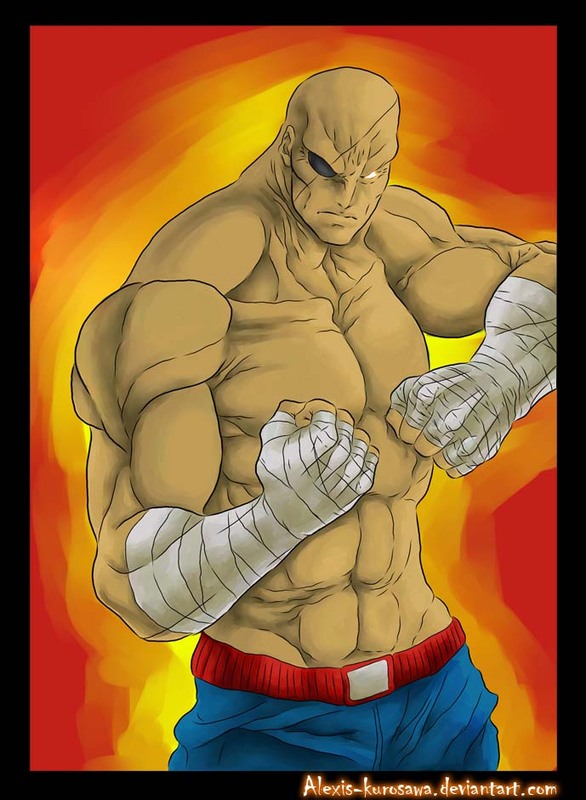 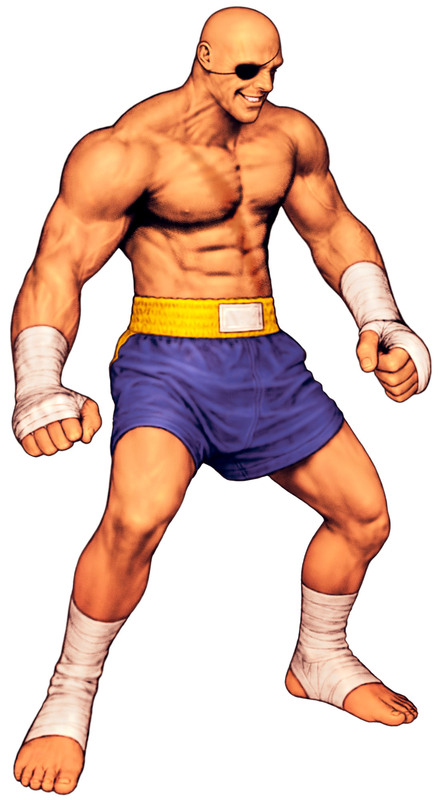 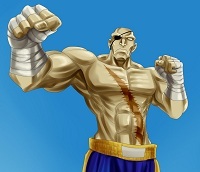 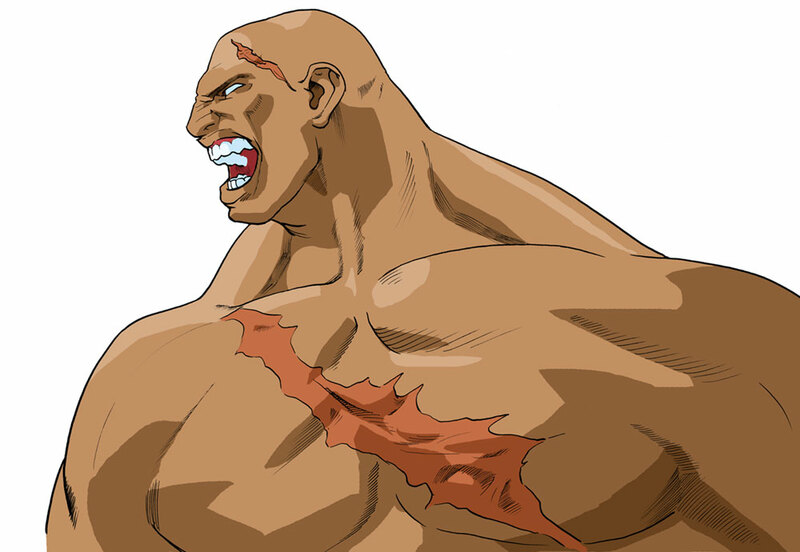 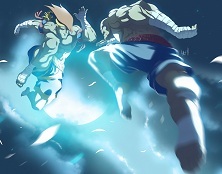 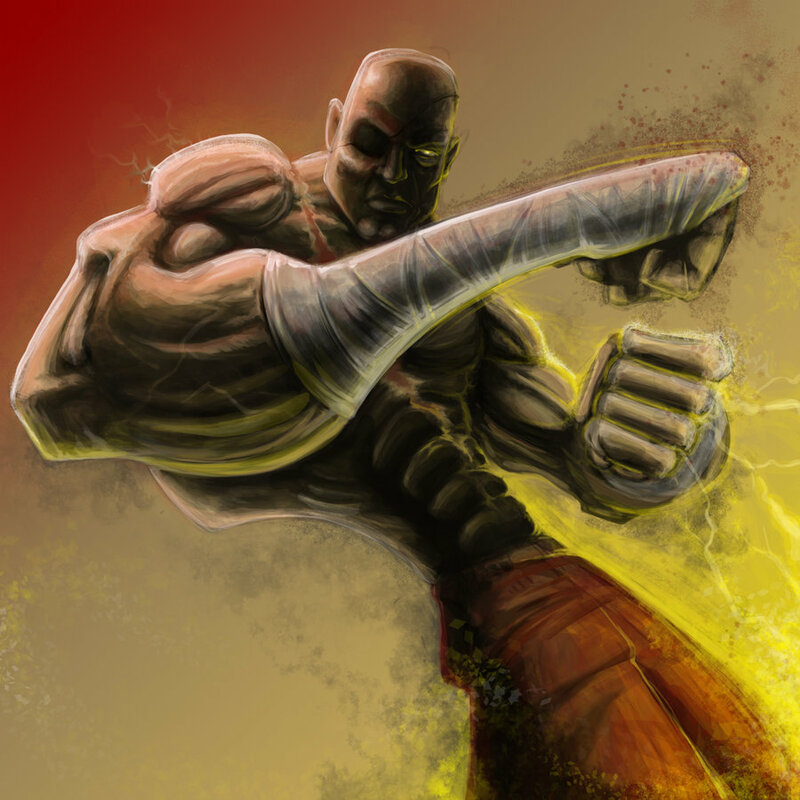 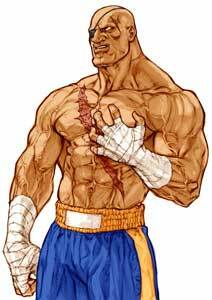 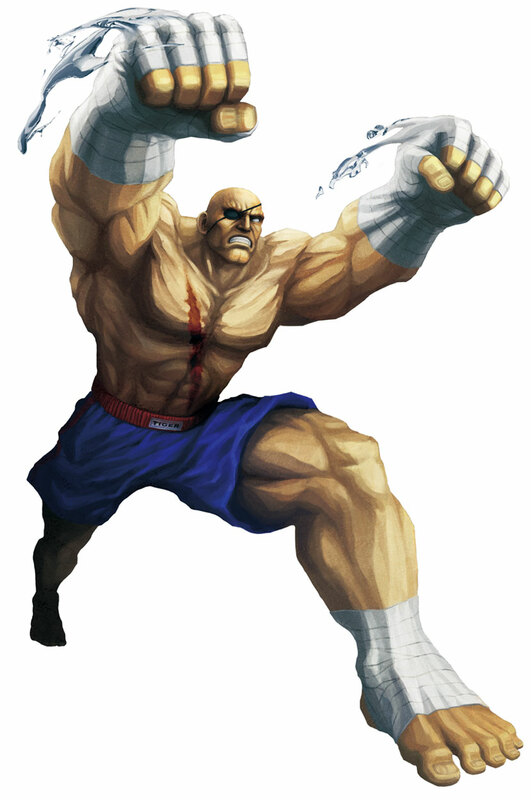 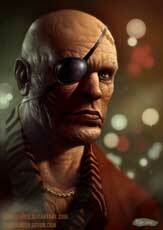 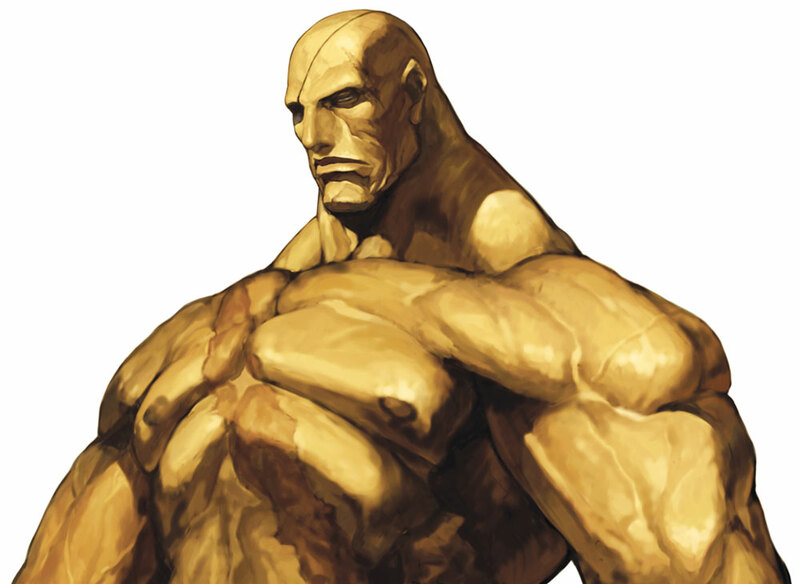 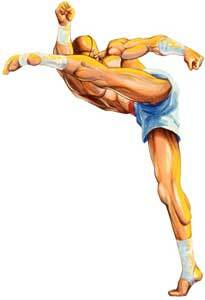 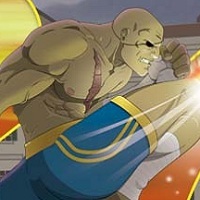 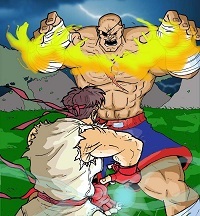 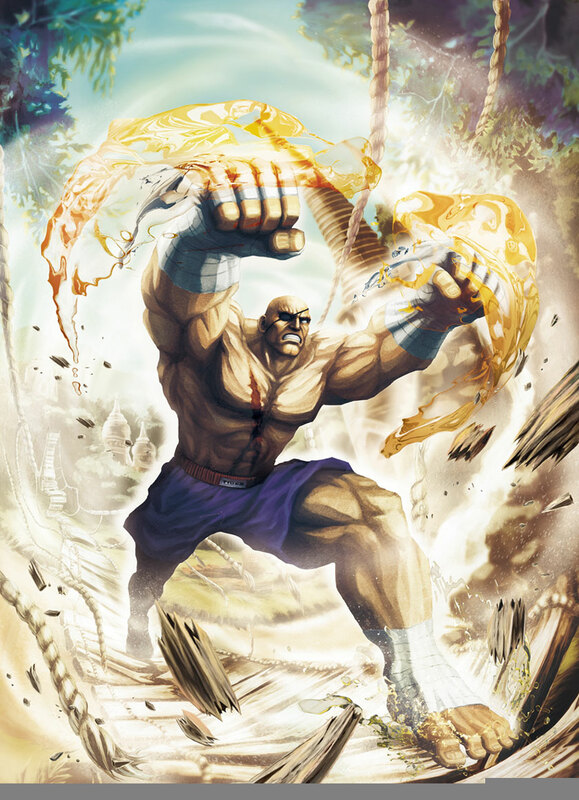 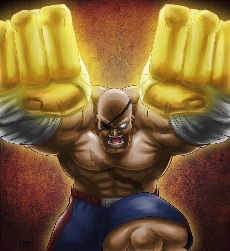 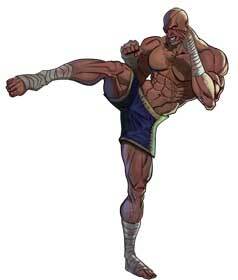 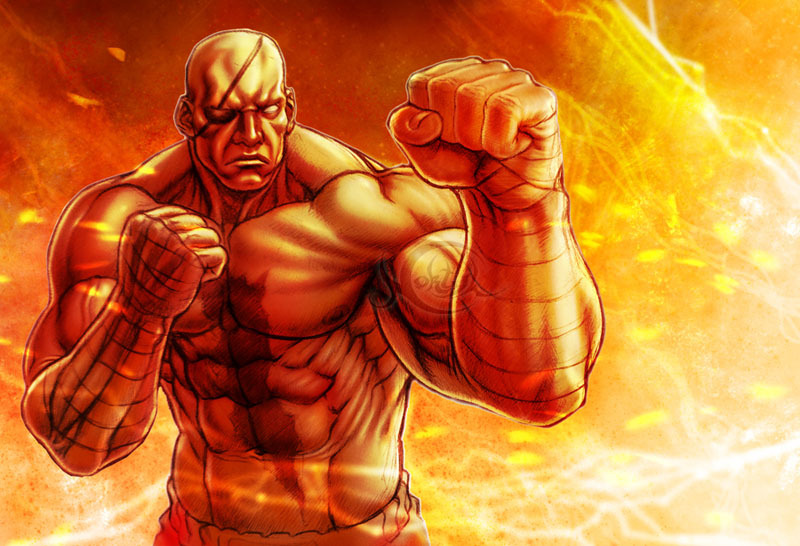 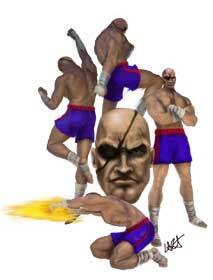 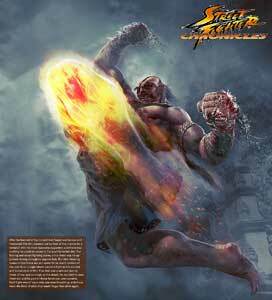 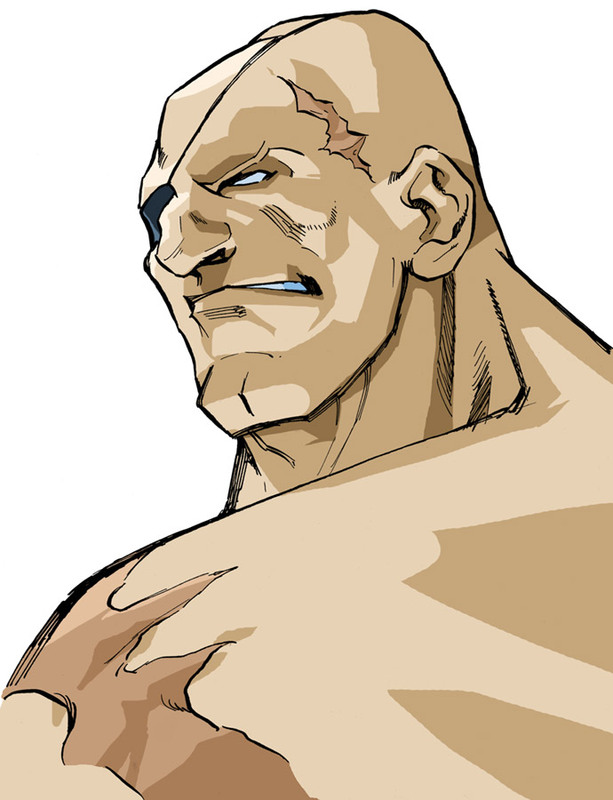 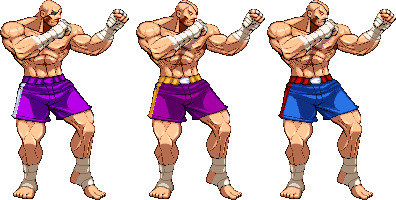 Sagat was revealed to return as the last character in 2018 for Street Fighter V.
Sagat is a very tall Muay Thai martial artist from Thailand, is a very popular person there but lost to Ryu in the first Street Fighter tournament. 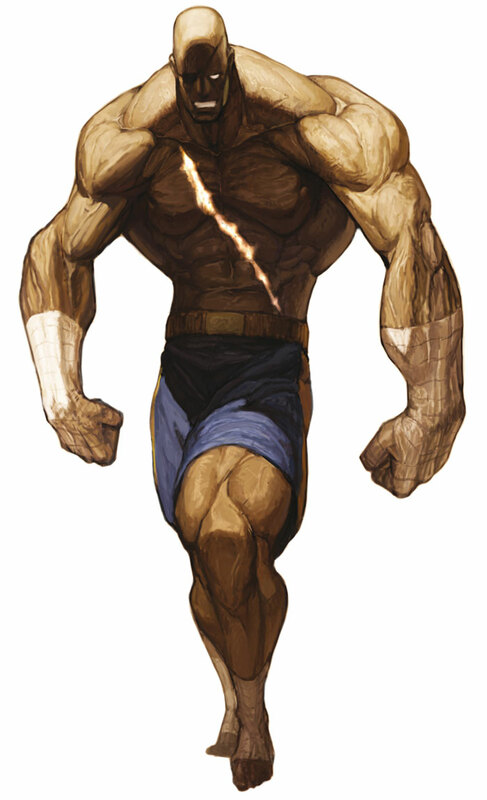 He trained Adon who was never able to defeat Sagat, killed Dan Hibiki’s father and joined Shadaloo until he changed his mind about M.Bison and his dark intentions.